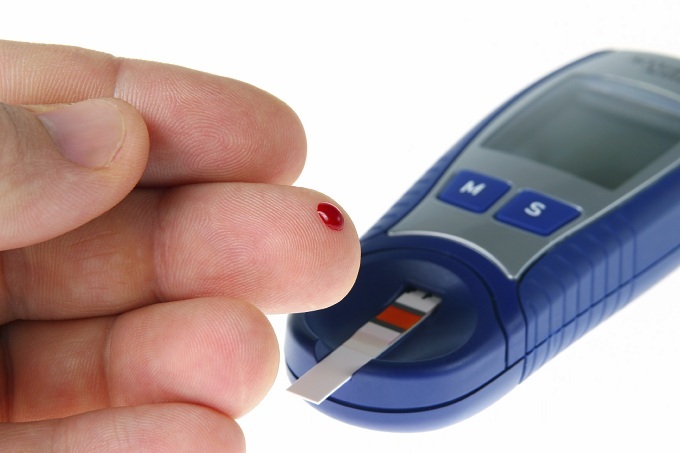 Type 2 diabetes is the most prevalent metabolic disorder in the country, frequently classified by as an epidemic by health experts. Affecting hundreds of millions of people worldwide, diabetes has led to nerve damage, poor circulation, amputations, damaged kidneys, respiratory distress and death. High-fat, high-cholesterol and high-sugar diets have eclipsed genetic predisposition as a leading cause of diabetes in the U.S. While this is a tragedy, there is a silver lining: although it is a devastating disease, type 2 diabetes is largely preventable. Probiotic diets have helped countless people lose weight by aiding their digestion and increasing their metabolism, and new research indicates that it may help delay or prevent type 2 diabetes as well. By encouraging the growth of healthy gut bacteria, dieters can combat the effects that poor food choices have on their body. Studies have shown that this can result in reduced cholesterol, more efficient digestion and obesity reduction. Each of these factors further reduce the risk of adult onset diabetes, and more recent research shows that probiotics may aid in metabolizing insulin as well. While poor choices can often lead to poor health, responsible choices are the first step to getting your body back on track. Our bodies evolved to subsist in an environment where fat and sugar were rare and our cravings were a beneficial survival instinct. Now that these fats and sugars are available in stores on every street corner, our cravings have become a liability. However, most of us have the natural means to stop that liability from becoming a life-changing—and potentially life-threatening—disease. The grunt work of our digestion and metabolism is done by the beneficial bacteria that live in our digestive track. By increasing their numbers and encouraging them to thrive with a probiotic diet, we can better arm our bodies against metabolic ailments including high cholesterol, obesity and diabetes.